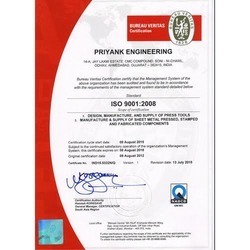 We, Priyank Engineering, an ISO 9001:2008 certified firm, began its operations in the year 1995, as manufacturer, exporter and supplier of a wide range of Precision Pressed and Sheet Metal Components. 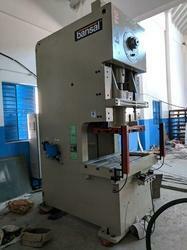 Our aim has always been to offer best quality to our clients. We use high quality raw materials for the purpose of manufacturing all the products and ensure that they offer optimum functionality. For the past 18 years, we have been highly trusted by our clients for offering them with premium and cost effective solutions. 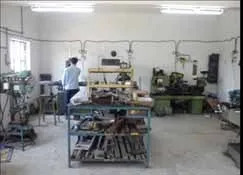 Our products are widely used for various industrial and domestic purposes. 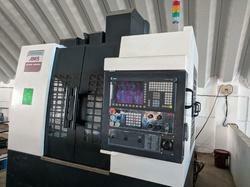 Our wide range of products involves Precision Engineering Components, Sheet Metal Parts, Consumer Electronics Parts. We have a state of the art infrastructure that is laced with all the latest and advanced machinery and upgrade ourselves from time to time. Our long span of service has provided us with knowledge about the market. We owe our success to our strong and skilled workforce and engineers who has supported us in catering the diverse needs of our clients. We are highly successful in maintain the quality and efficiency of our products and their delivery to our clients. 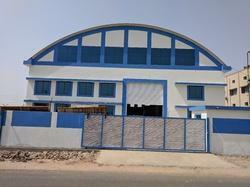 Under the guidance of Mr. Ratilal J. Desai and Mr. Shyamal K Desai the company has received huge success. We have been successful in maintaining our position in the market that we have achieved in these years. We are considered one of the leading manufacturers, exporters and suppliers in the market. Being a market leader we consider quality to be our priority and thus never compromise with it. 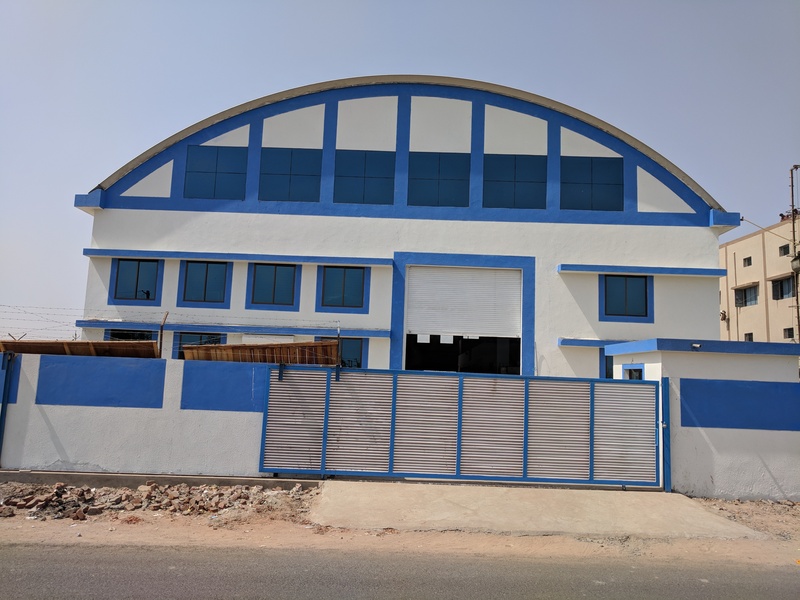 All the products that are manufactured by us are passed through a number of quality checks conducted by a team of highly experienced quality analysts. During the analysis all the defective products are discarded and the rest are forwarded for the purpose of sales. 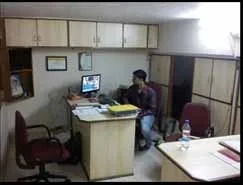 We providing facilities to facilitate our clients. We have good infrastructure for manufacturing of products. 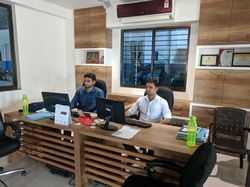 We are taking care of best product quality as per Client specification to taking care of it we are continuously focussing on Research & Development. 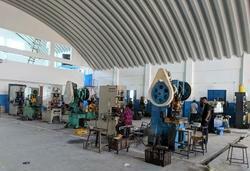 We have a state of art infrastructure facility.